When we look at childhood trauma we cannot ignore the social and historical context in which children and families exist. 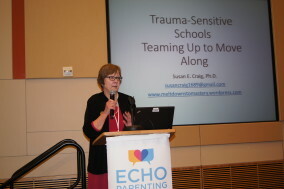 This year’s Changing the Paradigm conference takes on the issue of social and historical trauma, especially racial trauma, and with a team of experts from around the country will endeavor to create a safe space to talk about the impact of social and historical trauma on the communities we live in, as well as to showcase strategies that offer hope of community-level healing and resiliency-building. 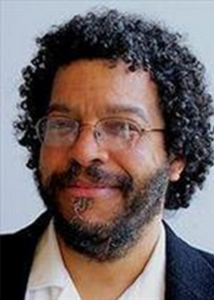 Social and behavioral scientist and author Howard Pinderhughes, PhD, has conducted research and program development in the areas of race relations among youth and adolescent violence prevention and intervention. His research combines aspects of grounded theory, qualitative methods, survey research and participatory action research to examine problems related to the impacts of structural inequality, racial, class and gender dynamics on adolescent health and relations. Dr. Pinderhughes is currently developing a conceptual framework to address the production of racial, class and gender health inequality. His book, Race in the Hood: Conflict and Violence Among Urban Youth, presents a study of racial attitudes among youth and racial violence in New York City. View Dr. Pinderhughes’ PowerPoint here. Mother of one biological child and a teacher/mother to many, Asadah is no stranger to raising children. Asadah has been teaching in classroom settings for over fifteen years, and provided youth development and parenting workshops for ten years. She was an Administrator of an afterschool program and an Outreach Coordinator for a parenting program; both in Harlem, NY. Being an educator, Asadah learned to handle problems with wisdom and not violence. Her sincere care for the welfare and outcome of the lives of her students can be seen through her actions and heard from the comments of the people she serves. 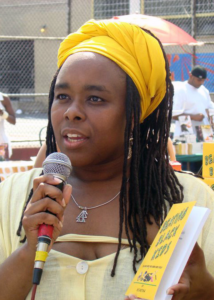 Beating Black Kids is Asadah’’s first published book and her way of getting her viewpoint and solutions out to the entire world. 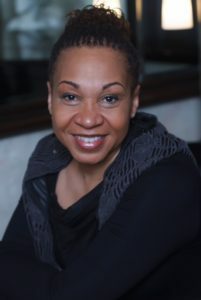 While she has welcomed many thanks for creating this work, Asadah is also courageous and certain enough to handle the many challenges that come from those who feel beating Black kids as a normal practice. 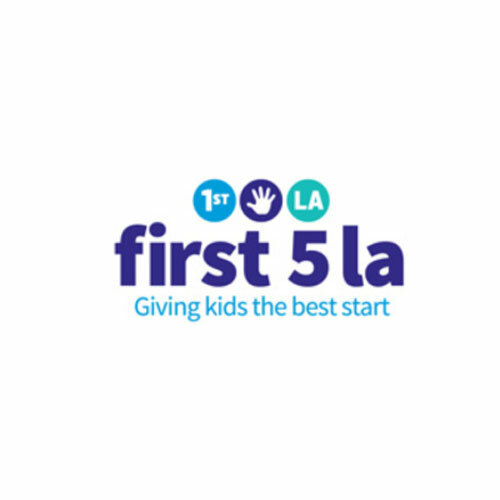 The Casa Libre/Freedom House currently offers an emergency and transitional living shelter program for homeless children under the age of 18 years. 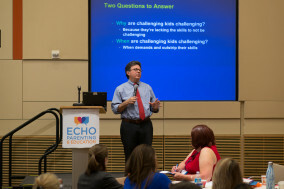 The program’s expertise lies in the provision of shelter, social, educational, medical and legal services for homeless children, with a focus on unaccompanied immigrant children who have often been abused, abandoned, or neglected in this home countries and traveled to the United States alone. 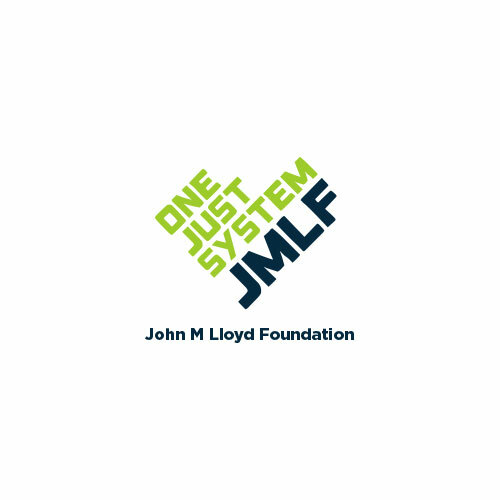 The program strives to identify and provide services for youth of diverse backgrounds, including ethnic diversity, sexual orientation, and children with physical disabilities. Services are provided to youth without homes regardless of immigration status. 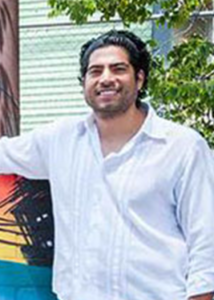 Federico Bustamante is the Program Administrator at Casa Libre. Mr. Bustamante oversees the day-to-day operations of the Casa Libre homeless youth shelter program, including scheduling of youth activities, staff training, and compliance with licensing requirements. 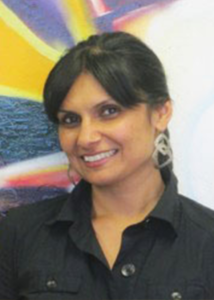 Kanwarpal Dhaliwal is one of the Co-Founders of RYSE and currently serves and the Community Health Director. Prior to RYSE, Kanwarpal worked as an independent consultant and has over 15 years of experience in facilitating and developing cross-sector collaborations, organizational development and strategic planning, and community-based and community-driven planning, organizing, and advocacy. Her work spans the fields of supportive housing, intergroup relations, violence prevention, youth leadership, LGBTQQ advocacy, and immigrant rights. Kanwarpal holds a Masters in Public Health and is an Instructor at San Francisco State University. 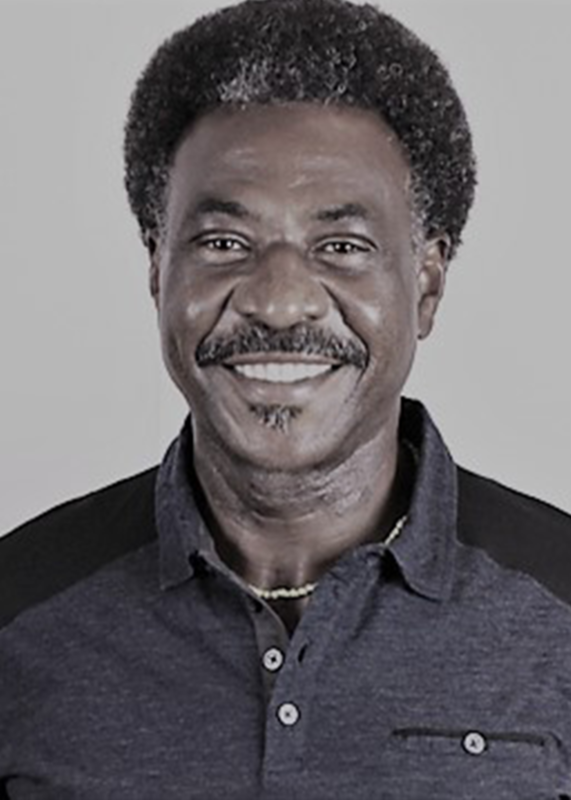 Dr. Randal Henry is the founder/ chief intelligence officer of Community Intelligence – a community oriented research and evaluation consulting firm. Dr. Henry is an expert in utilizing policy, programmatic, institutional and community improvements to improve public health, increase health equity and reduce health disparities in vulnerable populations. 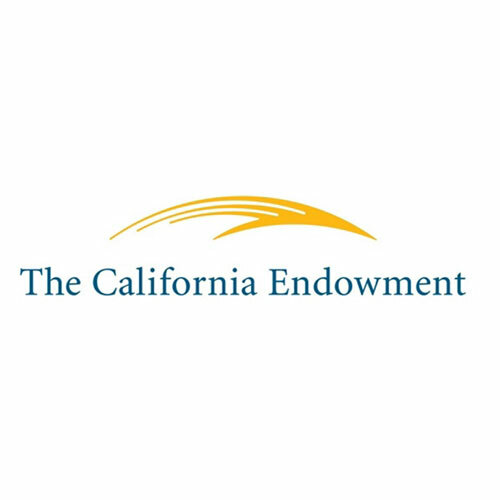 His organization, Community Intelligence , is focused on strategic planning, multisite evaluation, policy analysis , data collection and analysis, community engagement, health promotion, health impact assessment strategic planning , multicultural research and executive coaching . Community Intelligence ’s quantitative and qualitative expertise in community needs assessment and asset mapping, health service delivery, fund development, coalition facilitation and program evaluation has been applied in diverse settings including community/faith based organizations and local/federal government and to a breadth of issues including injury/violence prevention; nutrition and physical activity, chronic diseases; improving healthcare and creating healthy in diverse communities. Dr. Henry earned his doctorate of public health and master of public health degree in community health sciences from the UCLA School of Public Health. View Dr. Henry’s PowerPoint here. View Dr. Gabriela Fried Amilivia’s PowerPoint here. View Dr. Peters & Leora Wolf-Prusan’s PowerPoint here. View the MAYE Center’s PowerPoint here. 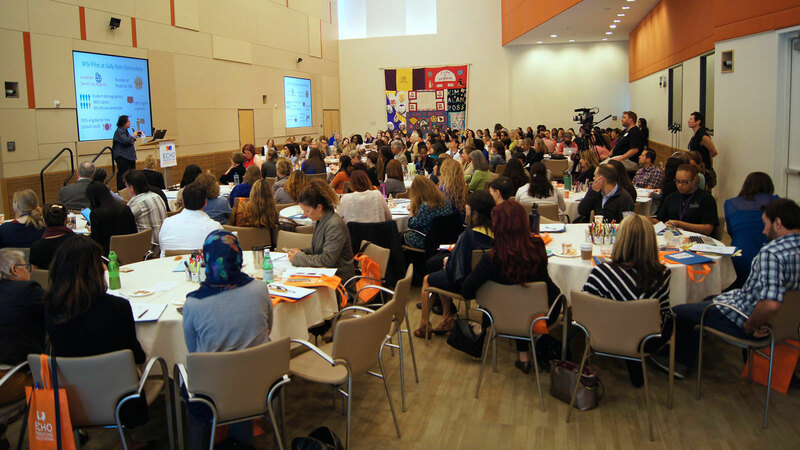 Our 2016 Changing the Paradigm conference was a huge success! Thank you to everyone who participated.